SEATTLE (Legal Newsline) — The U.S. Environmental Protection Agency (EPA) announced Nov. 16 that U.S. Seafoods of Seattle has agreed to pay $135,000, implement enhanced leak detection practices and replace freezer equipment after allegations the company violated the Clean Air Act after two fish processing vessels released ozone-depleting substances into the air. WASHINGTON (Legal Newsline) — The U.S. Department of Justice, the U.S. Environmental Protection Agency (EPA), and the Louisiana Department of Environmental Quality (LDEQ) announced Oct. 31 that Exxon Mobil Corp. has agreed to spend roughly $300 million to install air pollution control technology at eight petrochemical facilities in Texas and Louisiana. DALLAS (Legal Newsline) — The U.S. Environmental Protection Agency (EPA) announced Oct. 25 that Macy’s Retail Holdings Inc. (Macy’s) will pay $375,000, correct violations and develop an environmental training program for employees after allegations of hazardous waste regulation violations. BALTIMORE (Legal Newsline) – The state of Maryland alleges that the U.S. EPA failed to act on a petition it sent regarding electric generating units in neighboring states. WASHINGTON (Legal Newsline) – Several nonprofit groups have filed suit against the U.S. Environmental Protection Agency over allegations that it has failed to act on a petition they submitted years ago regarding what they claim is one of the largest sources of air pollution in the county. 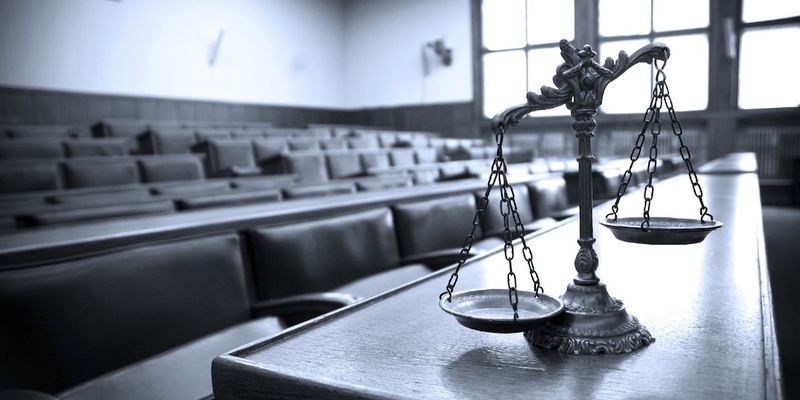 LOS ANGELES (Legal Newsline) — The U.S. Environmental Protection Agency (EPA) announced Aug. 24 that Ricoh Electronics Inc. has agreed to settle allegations of inaccurate reporting on chemical substances by paying a $245,900 penalty and changing its business practices. BOSTON (Legal Newsline) — The U.S. Environmental Protection Agency (EPA) announced Aug. 24 that the owner of two Big Island hardware stores and a commercial property has agreed to close four large-capacity cesspools (LCCs) at properties in Naalehu, Kamuela and Hilo, Hawaii. BOSTON (Legal Newsline) — The U.S. Environmental Protection Agency (EPA) announced Aug. 24 that three Connecticut companies have agreed to publicly report on their use of required toxic chemicals, which the agency says will help create a safer environment for the public. The companies each agreed to separate settlements. WASHINGTON (Legal Newsline) – Two nonprofit environmental groups allege that U.S. EPA Administrator Scott Pruitt has failed to respond to their petition. NEW YORK (Legal Newsline) — New York Attorney General Eric T. Schneiderman announced Aug. 1 that he is leading a coalition of 16 state attorneys general in a lawsuit against the federal Environmental Protection Agency (EPA) and Administrator Scott Pruitt. AKRON, Ohio (Legal Newsline) – Two organizations are seeking a review of the Ohio Environmental Protection Agency's list of impaired waters, arguing that the open waters of Lake Erie should be included. 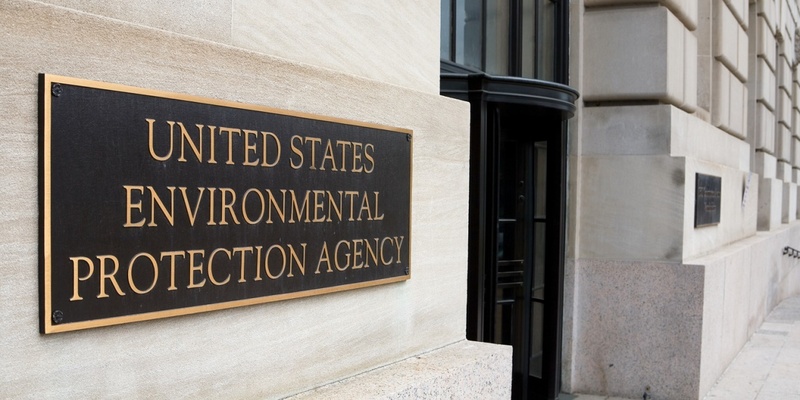 The U.S. Environmental Protection Agency (EPA) announced on July 13 that it reached an agreement with Jubilant Cadista Pharmaceuticals Inc. after allegations that the company had violated hazardous waste regulations at its pharmaceutical manufacturing facility in Salisbury, Md. 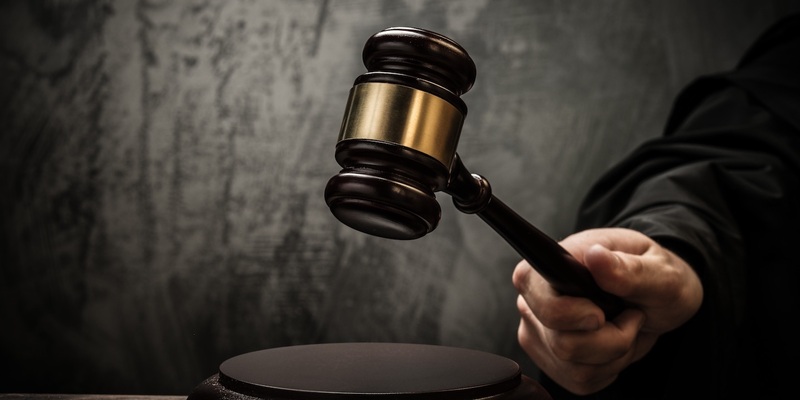 LOS ANGELES (Legal Newsline) — The U.S. Environmental Protection Agency (EPA) announced July 13 that two Southern California plastic product manufacturers will settle allegations of violating the federal Clean Water Act. 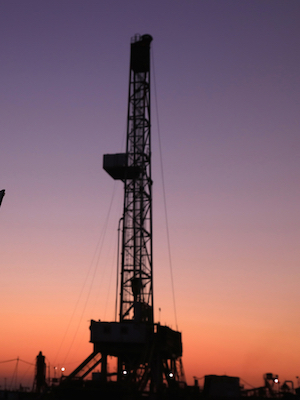 According to the EPA, both companies already have returned to compliance with the law. DENVER (Legal Newsline) — The U.S. Environmental Protection Agency (EPA), the U.S. Department of Justice (DOJ) and the state of Colorado announced June 30 that Rocky Mountain Bottle Company LLC (RMBC) has agreed to install emissions controls on the glass furnaces at its glass bottle manufacturing facility in Wheat Ridge, Colorado. WASHINGTON (Legal Newsline) — District of Columbia Attorney General Karl A. Racine announced June 22 that he has joined a coalition of 14 state attorneys general and the city of Chicago in intervening in Clean Air Council v. Pruitt. 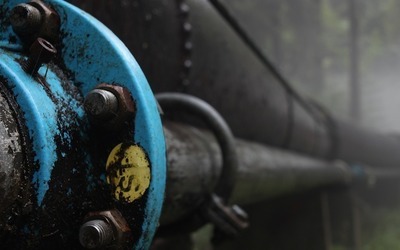 WASHINGTON (Legal Newsline) — The EPA announced June 13 that it will ensure portions of the agency’s 2016 New Source Performance Standards for the oil and natural gas industry do not take effect until after a reconsideration process. SAN FRANCISCO (Legal Newsline) — Nonprofit environmental corporations are suing Scott Pruitt, the head of the U.S. Environmental Protection Agency, citing alleged violation of federal law. LOS ANGELES (Legal Newsline) — The U.S. Environmental Protection Agency (EPA) announced June 7 that the SoCo Group Inc., a petroleum marketing and distribution company based in Carlsbad, has agreed to pay $59,400 and resolve allegations related to its 2016 oil spill in San Diego.